I would like to extend a partition without booting from a LiveCD and also from the command line, because I'm writing a bash script. 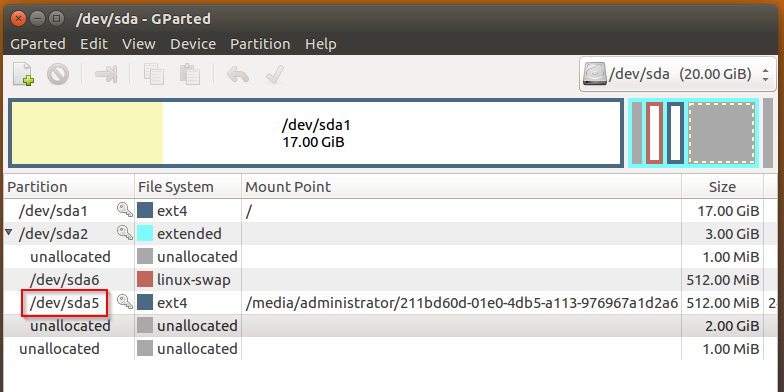 I want to extend the /dev/sda5 partition. I already tried sudo resize2fs /dev/sda5 1G which didn't work. Browse other questions tagged 16.04 command-line partitioning or ask your own question. How can I resize an ext root partition at runtime? How can I decode a base64 string from the command line? How to retrieve tweets from command line? Help understanding the migrate wubi documentation? how can I run imacros from the command line?